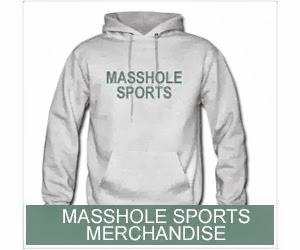 Masshole Sports: Its Official. Tedy Bruschi Will Be Inducted Into The Patriots Hall Of Fame. Its Official. 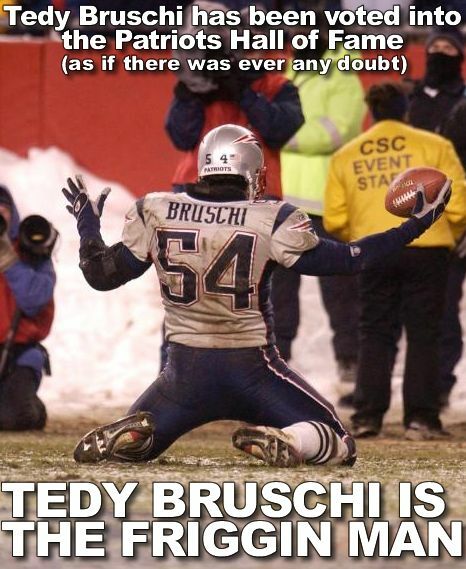 Tedy Bruschi Will Be Inducted Into The Patriots Hall Of Fame. The New England Patriots announced today that Tedy Bruschi has been voted by fans as the 19th player and 21st member to enter the Patriots Hall of Fame. Bruschi will join Gil Santos, the Voice of the New England Patriots, at an induction ceremony during training camp that is scheduled for Sunday, Aug. 11. The induction ceremony is open to the public and Patriots fans are encouraged to attend. That ceremony is going to be pissa.